The 2019 Blue-White Game, by the numbers . Noah Cain appears poised to be a difference-maker , sooner than later. The Good, Bad, and Ugly of the Blue-White Game , which fortunately was mostly good. 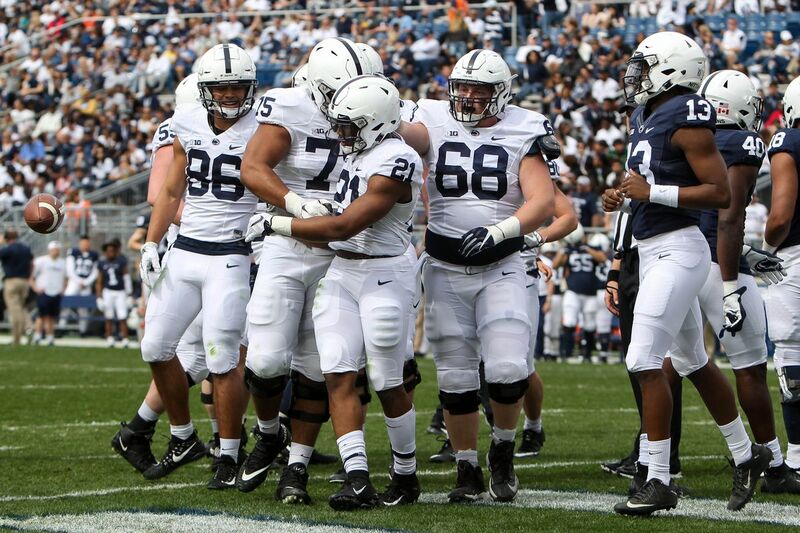 The Blue-White Game demonstrated the many reasons to be optimistic about the future . 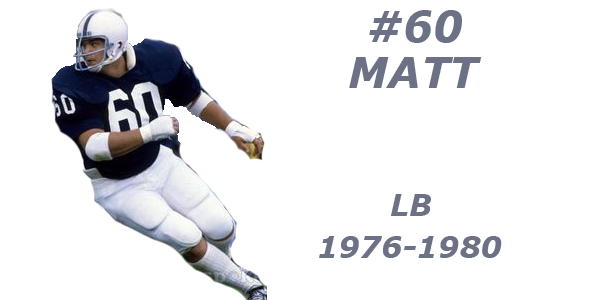 Speaking of the future, Penn State’s recently added blue-chippers are ready to make a great Nittany Lions defense even better. There was no appearance by Tommy Stevens , but the Penn State quarterbacks still excelled throughout the afternoon. C.J. Thorpe can maul people as a guard, fill in at defensive tackle as needed, and even can return kicks. Apparently, he can sing too . In other news, Penn State announced they will be donning its ‘alternate’ uniforms when Purdue comes to Beaver Stadium on Oct. 5. A Michigan fan shelled out some cash to send a message to Jim Harbaugh , and new offensive coordinator/former Penn State assistance Josh Gattis.